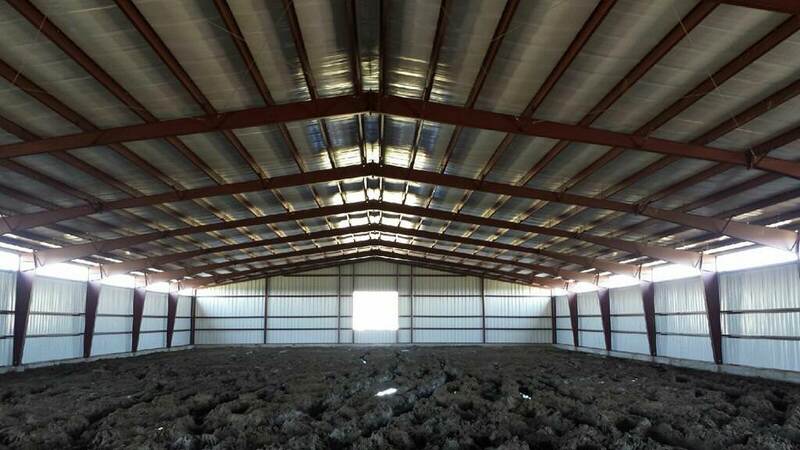 Wheeler Metals, Inc. is proud to offer a complete line of metal building systems for commercial, agricultural, industrial, warehouses, workshops, or personal use. Pre-engineered and engineer stamped drawings are available because we have an on staff engineer to provide practically any application work for you. From shops to garages, to barns and air plane hangars, pre-engineered bolt together buildings make it possible for the home owner to “build it to last… build it with steel.” An in house, experienced design team can also help create the Wheeler Metal Building you’ve been wanting. An 18,000 square foot, modern, on site, state-of-the-art fabrication facility, that features CNC machinery, ensures quality that you expect. We are committed to supply a top quality metal building with a lifetime of superior performance that is virtually maintenance free. Wheeler Metals is quickly developing a strong name as a leader in the metal building industry. 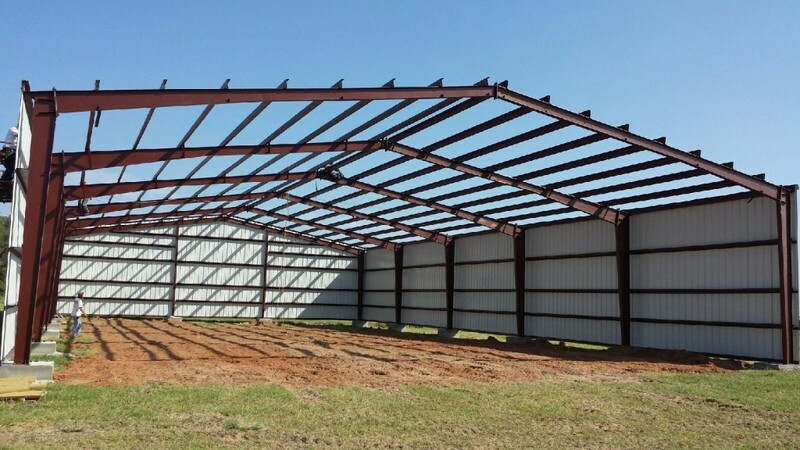 We know that when you need a metal building, you want it fast, affordable, and with the quality and service that you deserve. Wheeler Metals is dedicated to providing first rate customer service. We understand the importance of repeat business, so we strive to satisfy all your needs. 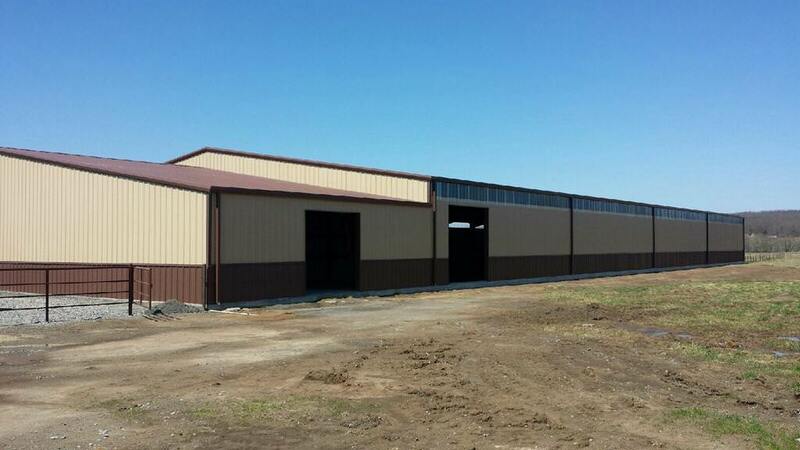 No sales gimmick, no high pressure, just a quality steel building at a great price. Do it yourself! 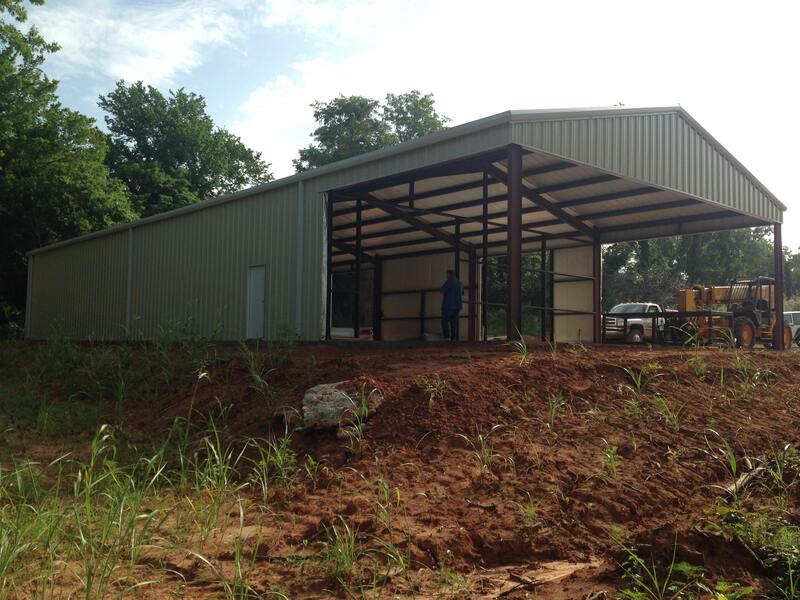 If you are looking for a pre-fabricated metal building for business or for your home, Wheeler Metals has the answer. We offer several different sizes in a complete package that you can erect yourself. All kits are designed for easy installation and all are manufactured with a 2:12 pitch roof that gives more head room, better roof drainage, and a better looking building. Every building is 100% steel. Kit includes --- Bolt together trusses, all steel frame, factory painted purlins, and angle clips for easy installation of purlin. Numerous options are available that makes our EZ Truss Building Kits easy on you and your pocket book. Call or come by for a visit and let us put you in an all steel building that IS affordable and looks great!